Windows offer a dramatic ambience to any home or business as they allow light to stream in and gorgeous panoramas of the Florida scenery. The staff members at Florida Window People understand the value that these accessories can bring to your home or business which is why we offer a wide range of window inventory including impact hurricane windows. As popular as Florida is for retirement and vacation communities, it is also well-known for its summer rains and propensity for tropical storms and hurricanes. Home and business owners know that they need to have the best protection with the installation of impact resistance glass windows capable of withstanding hurricane force winds and rain all throughout the year. 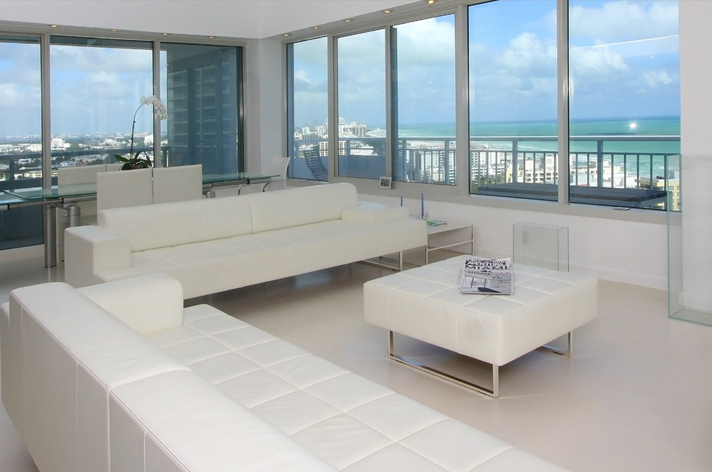 As the top Fort Lauderdale window sales company, Florida Window People provides ideal window solutions for the security and protection of commercial and residential buildings no matter the project size. We have the expertise and experience to support the process from beginning to end leaving customers satisfied and happy with the results. Another benefit to having impact resistant windows installed in your structure is the insurance savings that you will find on your monthly bill. Florida insurance coverage is expensive in the high storm areas, including Fort Lauderdale, so the better protected you are then the more you save. We provide sales of quality hurricane impact windows for this reason. Impact windows usually help to lower your monthly energy bill which provides savings all the way around! No matter what type of home you live in, on the water or off, or business industry you work there is something for everyone through the services and products of Florida Window People. Take advantage of our affordable costs and friendly customer service whether it is through our website or speak to a representative and have all your questions answered. Verify you are a human! Type the letters above.